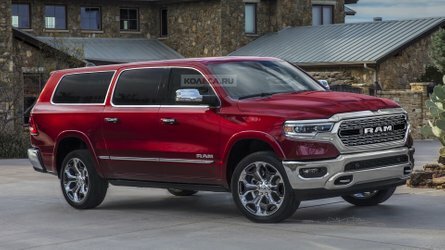 Today every car manufacturer and its mother is making an SUV, even those who’s roots were far removed from the family car format. 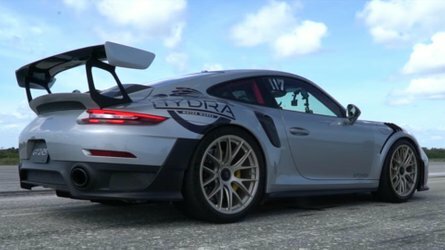 Porsche and Maserati have been playing the SUV game for a while, but soon to join them are Aston Martin and Lotus. 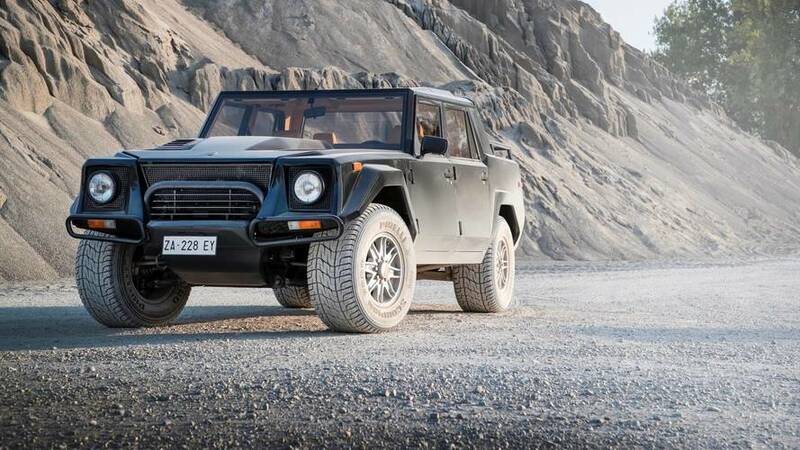 But it was Lamborghini that made the jump first with the monstrous LM002. 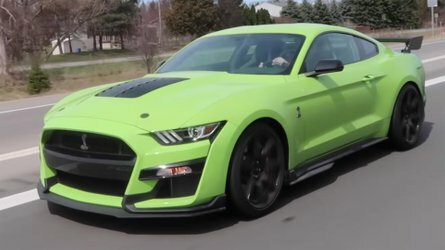 This is the forefather of all performance SUVs. SUVs are very fashionable right now, but how did the raging bull end up building a V12 4x4 decades ago when it was famed for the likes of the Countach? 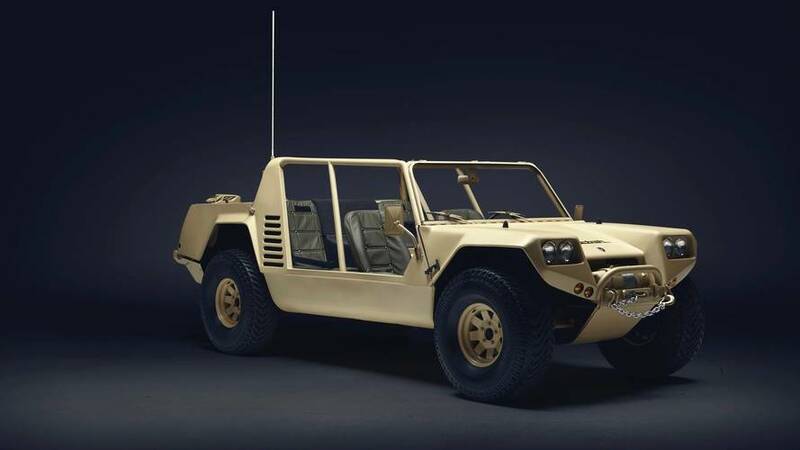 In 1977, Lamborghini decided to build an all-terrain vehicle to pitch to the U.S. military and those exploring the desert in search of oil. Project Cheetah was born with the aim of delivering rugged off road capabilities via all-wheel drive and a Chrysler V8 engine mounted in the rear. A prototype was demonstrated to the American military, but ultimately they didn’t take Lamborghini up on its offer. 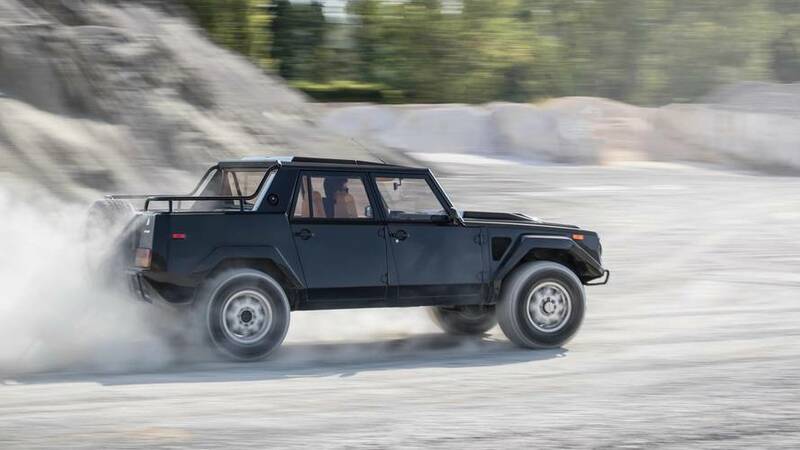 Some tinkering later and the LM001 was developed, now powered by an AMC V8 engine, however, the Italian brand learned that having an engine in the back of an off-roader results in some unfavorable handling characteristics when climbing obstacles. An extensive redesign resulted in the LM002 which shifted the engine to a more conventional front-mounted position. 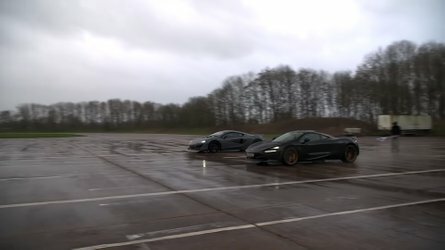 Said engine became the same 5.2-liter V12 out of the Countach giving it 444 hp and a 0-60 mph (0-96 kph) times of around eight seconds — not bad for a 2.7-tonne car! If you wanted even more power — and had the cash — you could opt for a 7.2-liter V12 usually found on a powerboat. LM002 also received a set of bespoke run-flat Pirelli Scorpio tires, also available with a specialized sand tread. From Humvee rival to wealth statement, this exotic tank captured the imagination. 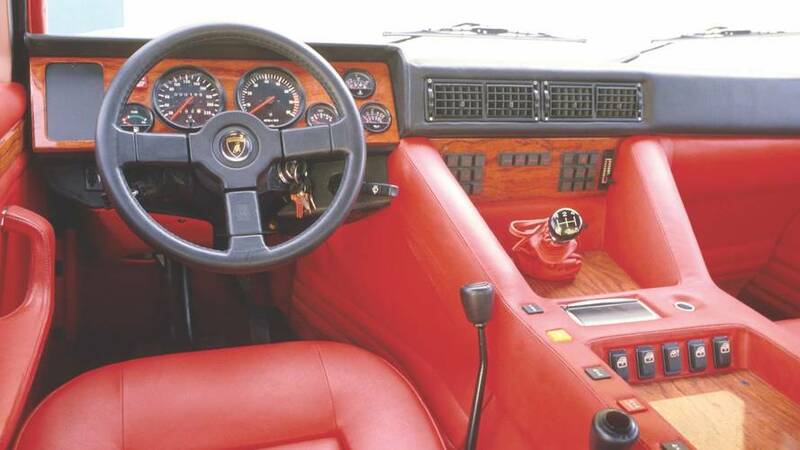 In 1988, Lamborghini had ambitions of winning the famed Paris-Dakar Rally (now just Dakar Rally) with a modified LM002. 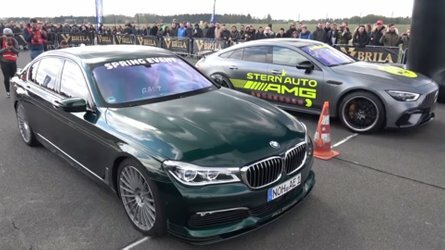 Stripped of its luxuries, a prototype packing 600 hp was produced and entered a couple of rallies for testing. Sadly, funding for the project dried up before it entered the main event. 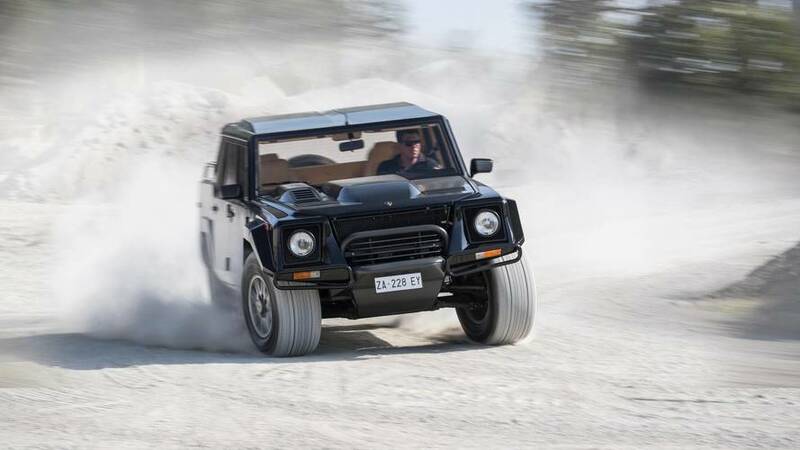 The last Lamborghini LM002 rolled off the line in 1993 after seven years in production. Today the new Urus SUV has been launched as a successor to one of the maddest cars to ever hit the road.